As our standards are constantly surpassing new heights in this industry, we knew this product had to be truly different from the industry cliche. 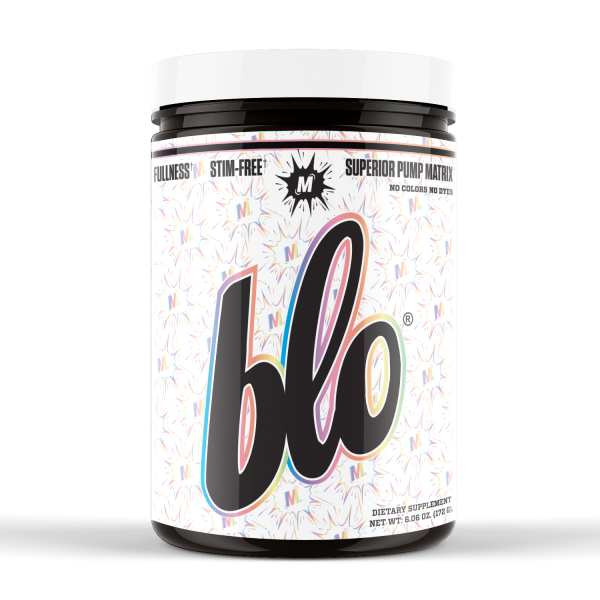 With quality ingredients, in clinical servings, all formulated under one lid, BLO® is designed to induce min blowing pumps, vascularity and explosive strength. 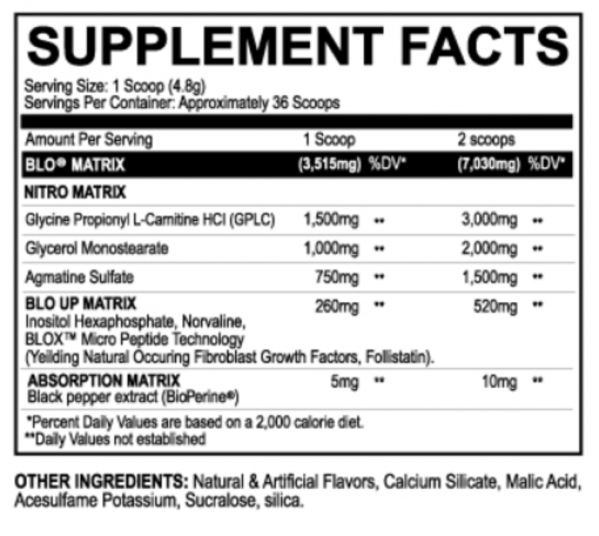 You may take BLO® as a standalone product or even stack with your favorite stimulant based pre-workout!